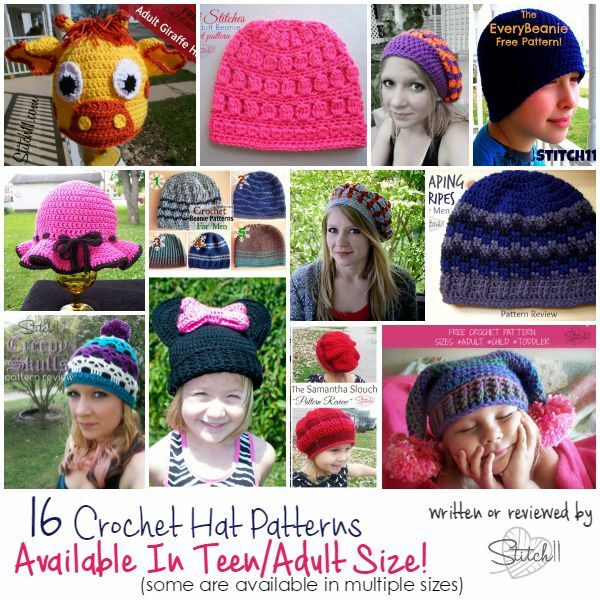 16 Crochet Hat Patterns – Available in Teen and Adult Size! I have had a lot of people asking me what kind of hat’s I’ve made for adults. This is the perfect excuse for me to bring together the most popular adult hat designs that have been written or reviewed by me! Time to bust your yarn stash! i love the lovely lady slouchy hat pattern! This is the first time I have ever followed a pattern that I did not have to adjust. It is perfect! Most of all , it is such a great pattern for everyone- women, men. Thank you so much!!! Receive my newest free crochet patterns by signing up for email alerts. 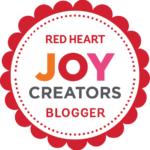 Stitch11 is a Red Heart Blogger!